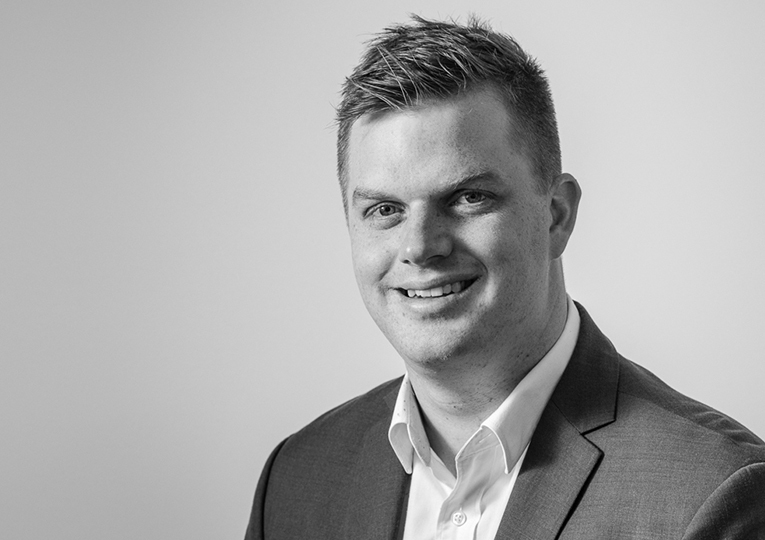 Passionate about commercial property, Ben started his career as a commercial property valuer, then a national analyst, and finally moved into investment sales at CBRE before joining the Concept Commercial Interiors team. With years of experience in the commercial property sector, Ben understands the many challenges businesses face when choosing a new workspace, and fit out. He will work closely with you on the seamless delivery of your project, from your initial meeting, right through to the completion of your project, ensuring you have an exceptional fit out experience.